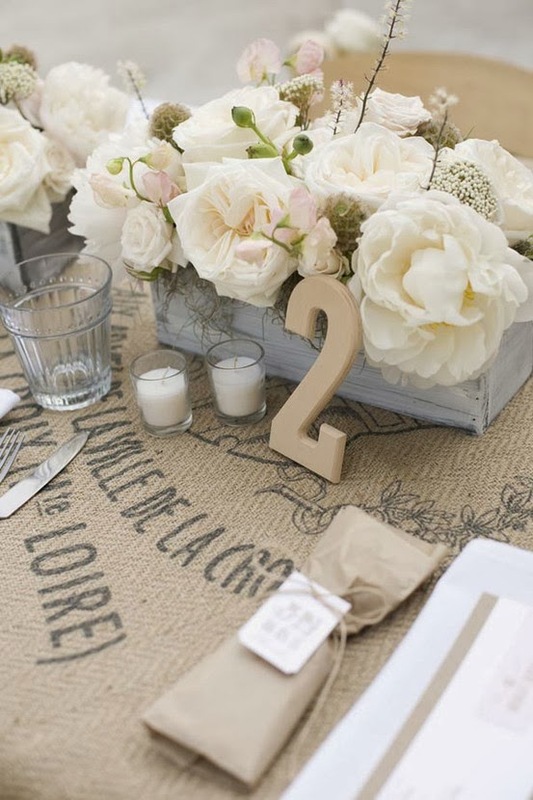 When you must keep to a tight budget and want a wedding day you and your guests will long remember than the answer to that may just be a burlap theme. 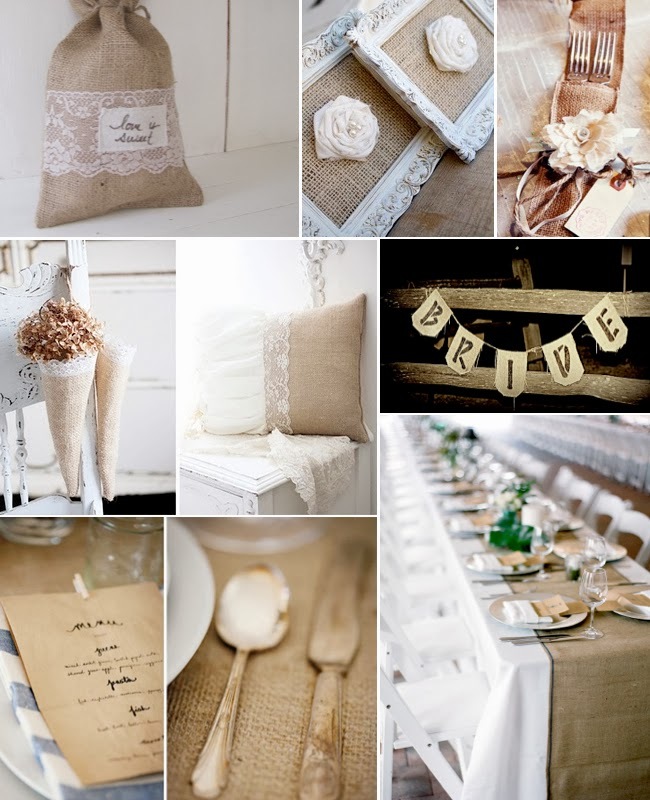 A burlap-themed wedding can be held indoors or outdoors so no worry there. Outdoors in a garden or back yard is great and how wonderful it would be in a barn or other large room you choose as your venue. 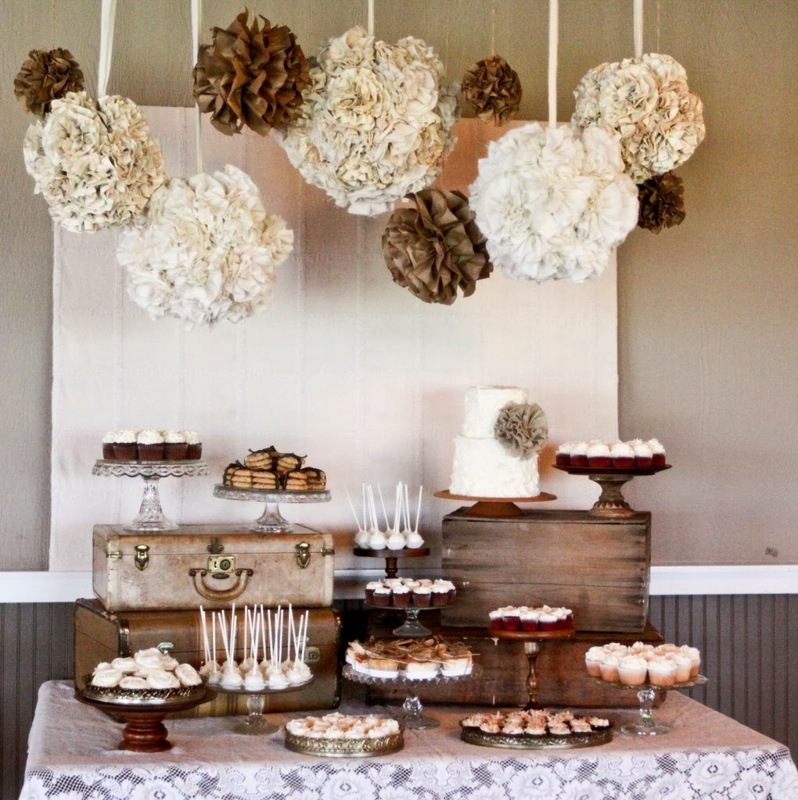 You can do so many things with burlap from wedding invitations through ceremony decorations, flowers and the reception of course. Bought in bulk online is a cost effective way to start out and you can compare prices offered there also. 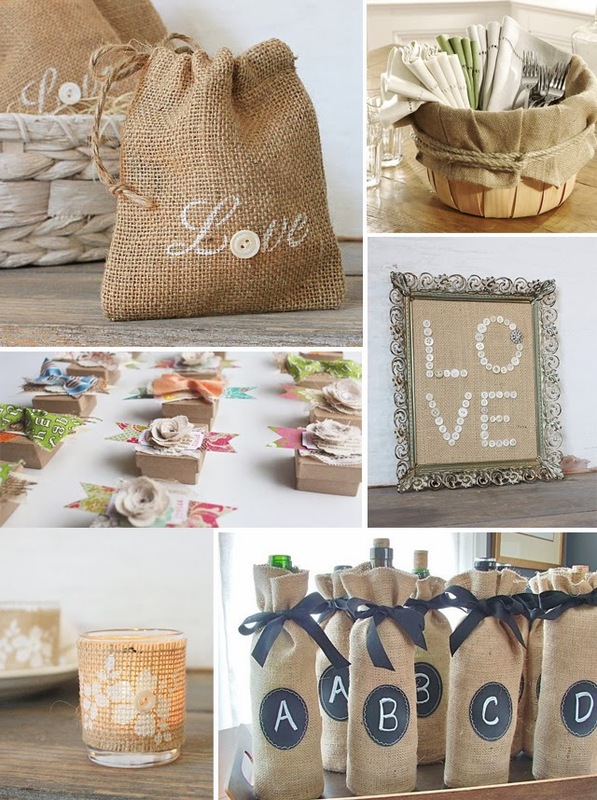 There are inexpensive already made burlap-themed items online for you to shop and your local craft stores would carry items in burlap in their stores. 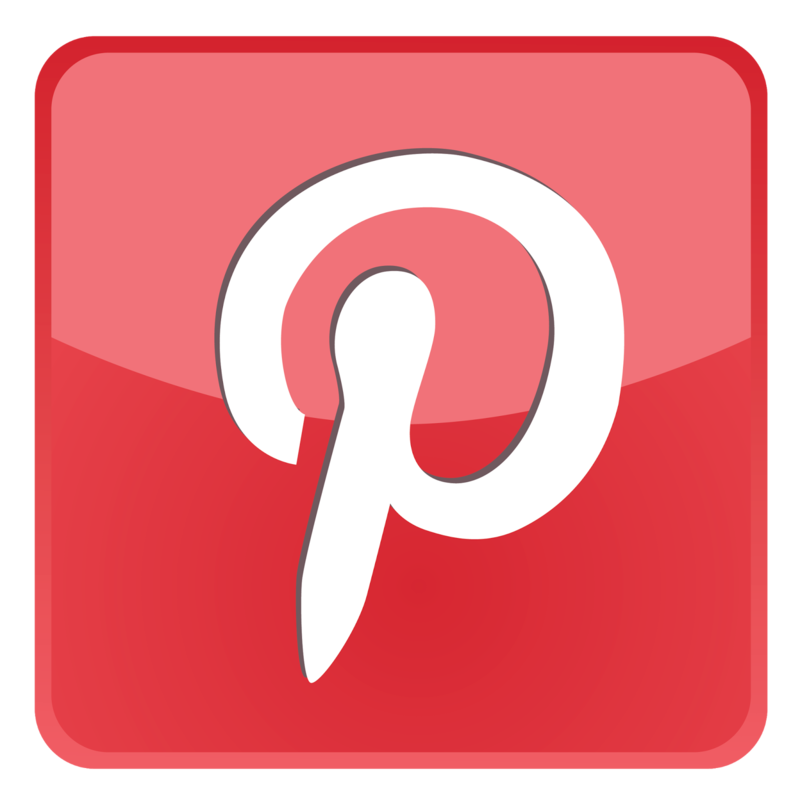 So read on for some ideas and suggestions to get you started. Tie a satin sash around your waist with a satin flower and burlap leaves as an idea and the bridal bouquet tied with burlap to make a match. 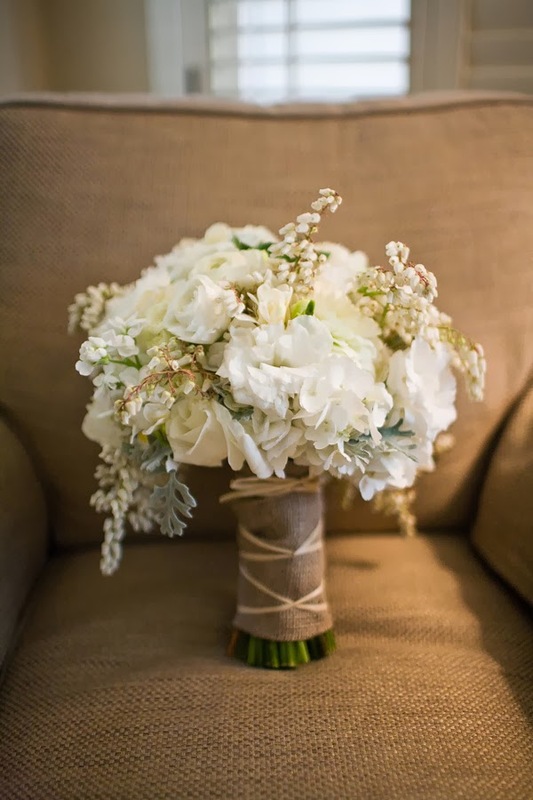 The bridesmaid bouquets tied with the burlap makes a nice complement to yours. As for the groomsmen their boutonnières could have a small grain stalk or flower wrapped in burlap for an idea and again check the internet for interesting ideas. 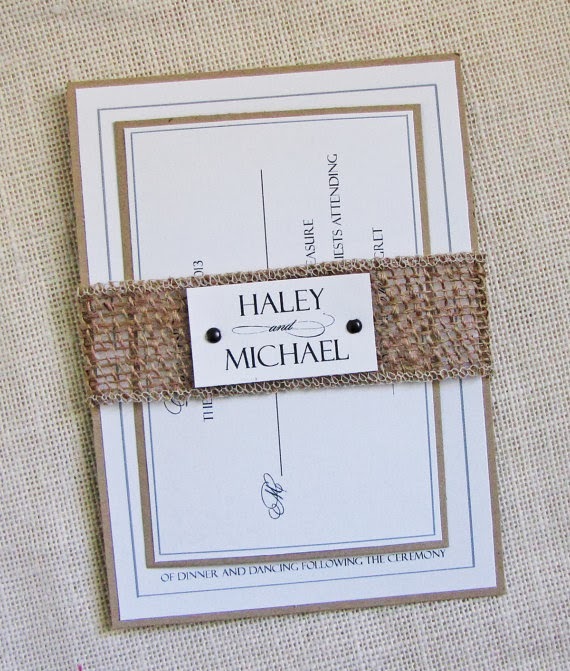 The choice of burlap wedding invitations is almost endless. They come in casual, country rustic, informal and even formal with lace or satin and velvet ribbons if you wish. The internet is a great place to start forming your ideas of what you want and will give you an idea of the price range you are looking at. You can even find DIY burlap kits to do your own if you desire. Aisle runners can be purchased in burlap with choices of wording, your initials or nothing on them. 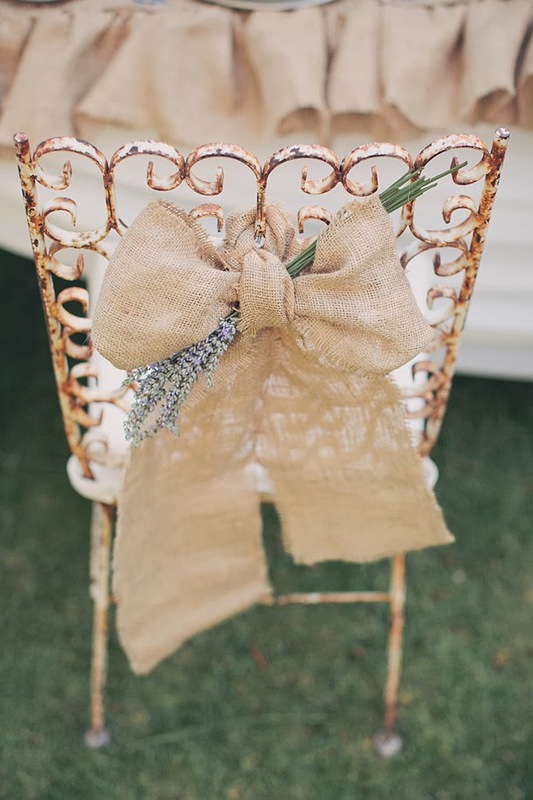 Tie large attractive burlap bows on the aisles chairs or pews and complete it with a flower, some shorts stalks of grain or greenery tucked into through center of the bow. 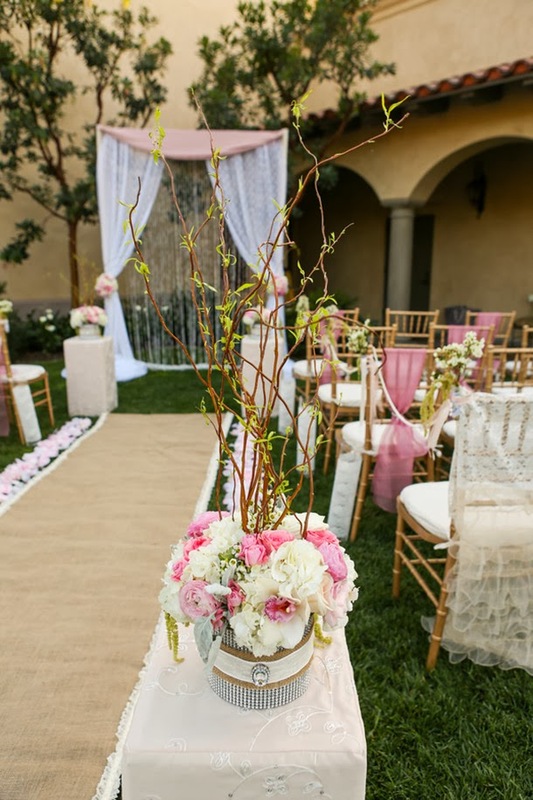 If you are designing your own wedding altar whether indoors or out you might drape it with swags of burlap and add your color theme flowers to it. 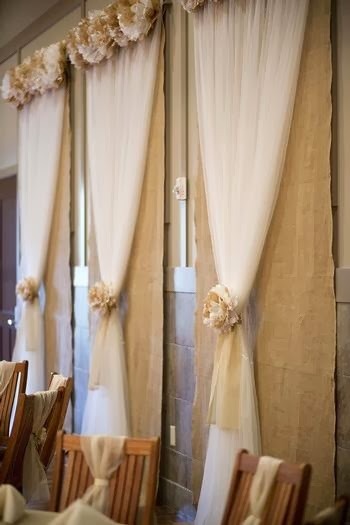 A backdrop of burlap hung to the ground and at the top drape tulle for a softer more finished look. The combination of the two opposites is really striking. Use gingham, plaid looks fabulous, checked fabrics and I bet you can think of others as you read on to make your backdrop special to the two of you. 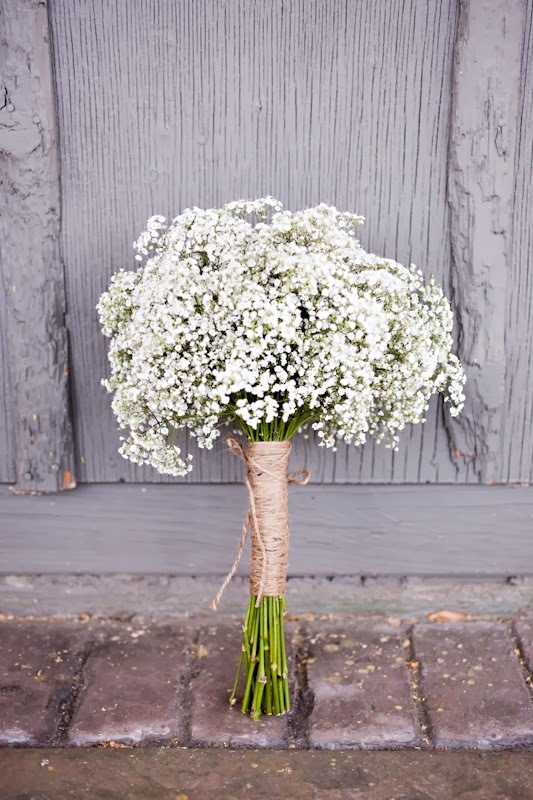 The ring bearer should carry the rings tied by a satin ribbon on a burlap pillow and the flower girl might have her basket or the flower she carries tied with a burlap- themed bow. 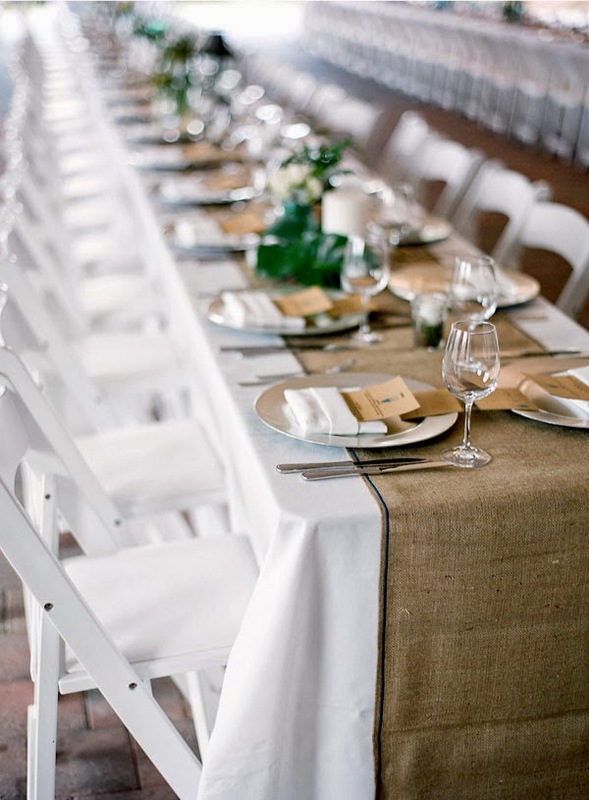 For your tables an ivory cloth with a burlap runner or visa versa depending on a preference or if more formal the ivory cloth would do better. 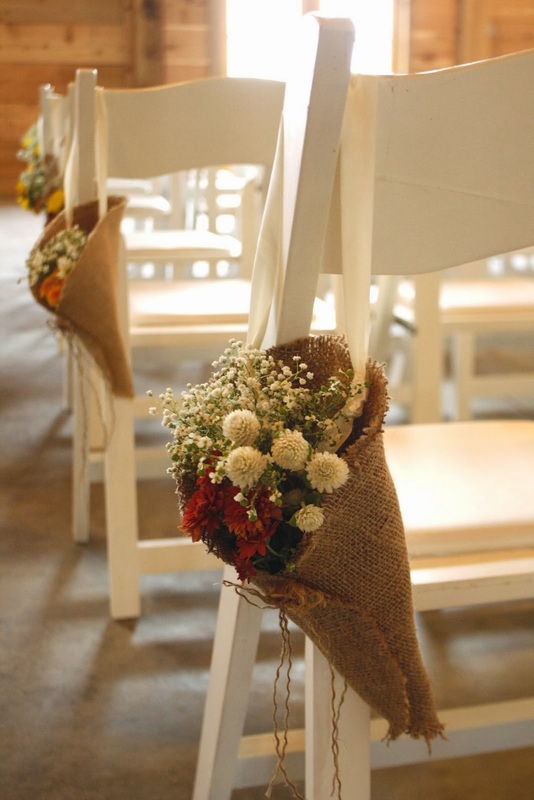 If you do not want burlap on the tables than tie a long 6-8 inch wide strip of burlap on the back of the guest chairs so it hangs to a bit above the floor or ground. Here's another idea being used and that is to tie or wrap burlap around the centerpiece container or candle holder. Check out the burlap wedding favor bags or boxes that may be personalized or not and they can to be found on a number of sites on the internet so comparison shop for the best prices. Guest book sets are available too just do some looking to find what you want. I have even seen darling burlap flats for the bride to wear at the reception or wedding. 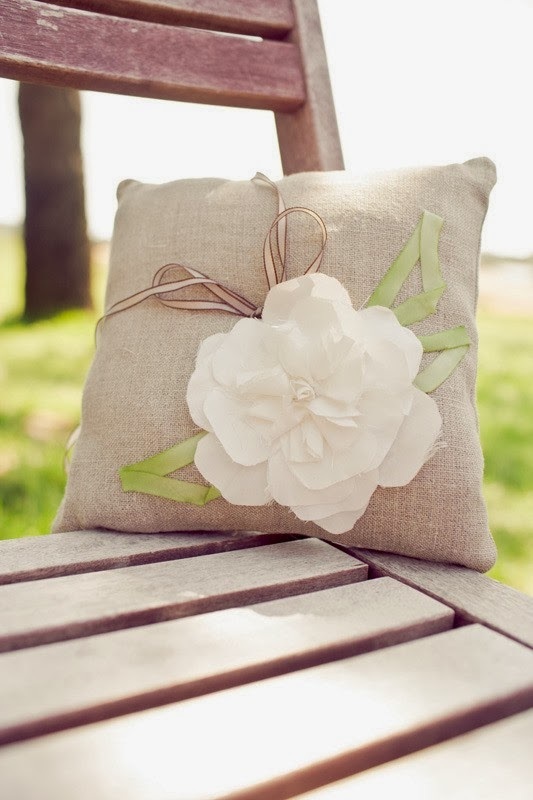 You can also find already made burlap flowers to use as you wish for accents and even bridal bouquets already made are to be had. I guess you get the idea that choosing a burlap theme will allow you to do a lot or a little or something between and casual or more formal. Whatever you decide to do make it fun for you and reflect the personalities of the two of you.